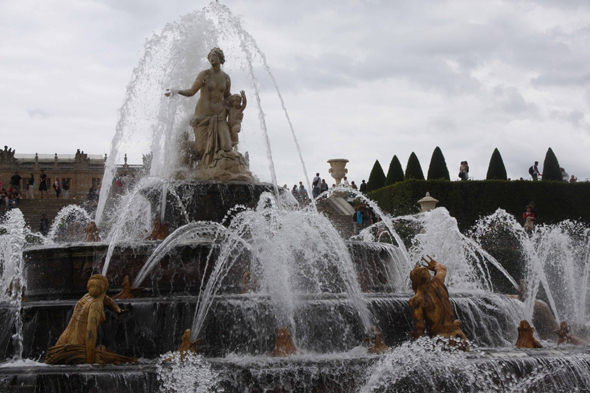 The basin of Latone, in Versailles. Among the 55 basins, the biggest are the Grand Canal, 23 ha and 500 000 m3, and the pond of the Suisses, 180 000 m3. One counts 600 foutains and 35 km of pipes.